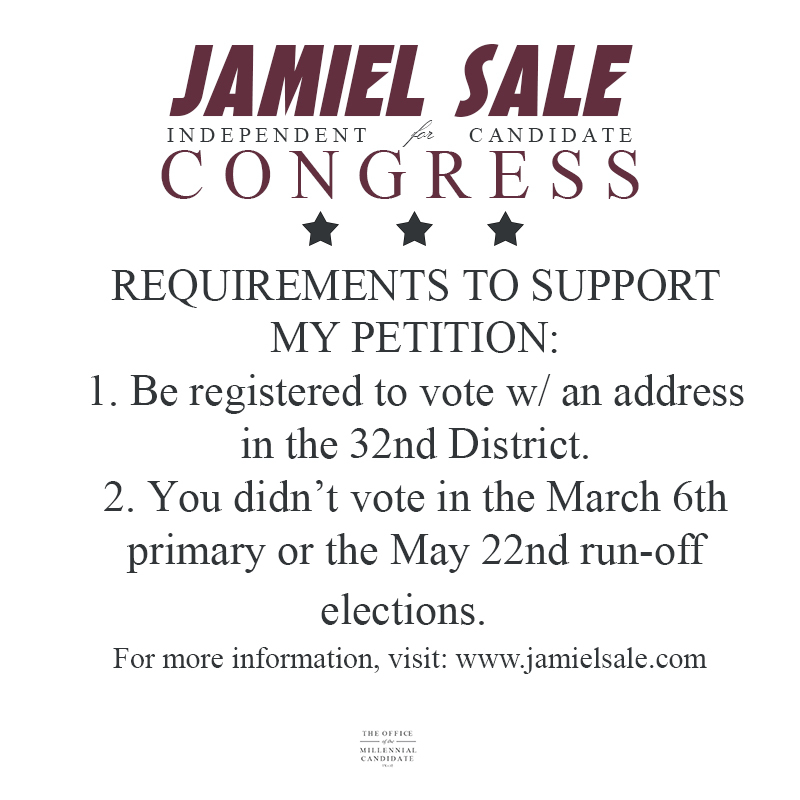 Want to support my candidacy? Here's how you can help! Want to Volunteer? Fill out the form below to get involved.